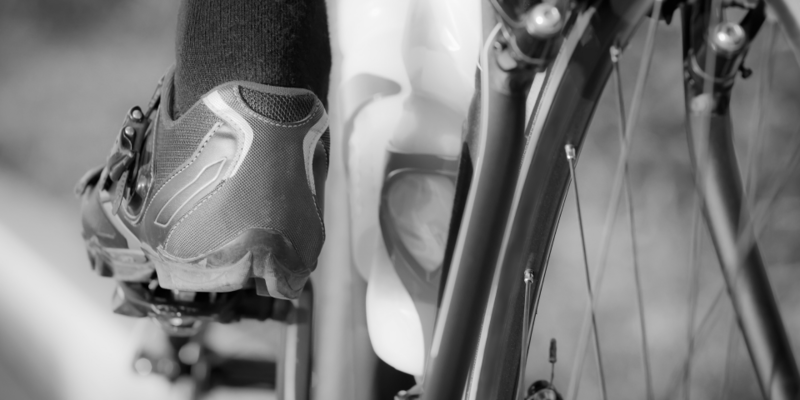 Lifecycle is a bicycle event series consisting of two annual events which raise money for Leukaemia and other blood cancers. 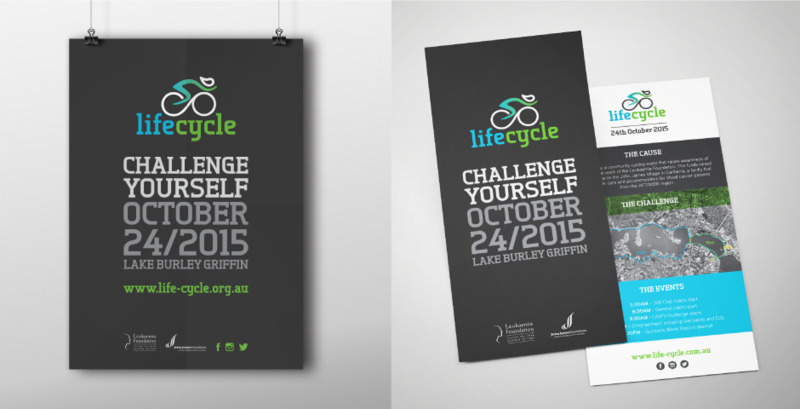 ‘Lifecycle’ is a community cycling event, held in Canberra. 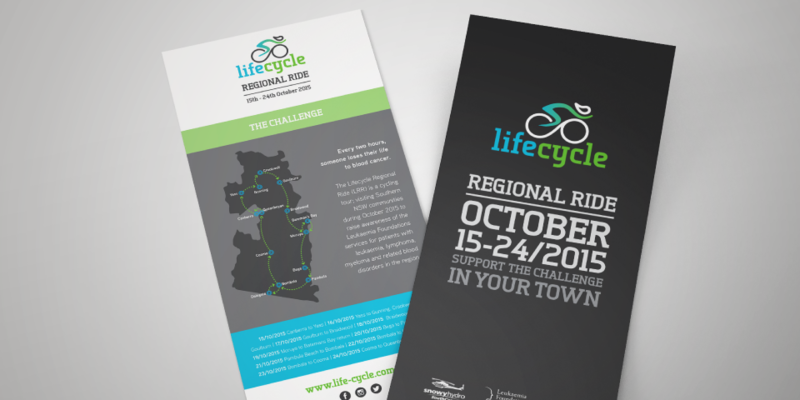 The Lifecycle Regional Ride is a touring ride through regional southern NSW towns. 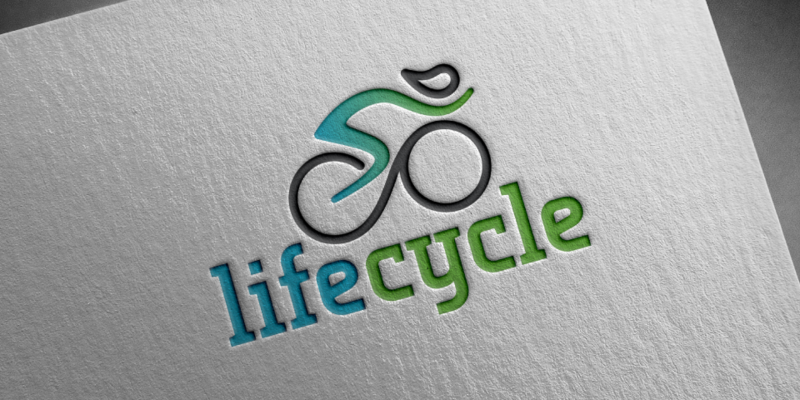 The Lifecycle logo and branding did not reflect the energy and excitement of its community and with plenty of promotional opportunities it was time for the logo to be rejuvenated with brighter, punchier colours and the website redesigned to be mobile friendly, up to date and engaging. Decoy developed a new visual identity in the Lifecycle logo and implemented a new stationery suite, promotional poster suite and merchandise items for the 2015/16 event series. The new brand received great feedback from Lifecycle stakeholders as "modern, exciting and visually appealing". The old Lifecycle website was tired, difficult to update and not mobile friendly. We designed and build Lifecycle a new, responsive website utilising the WordPress content management system, which gave Lifecycle the option to update and manage the website. 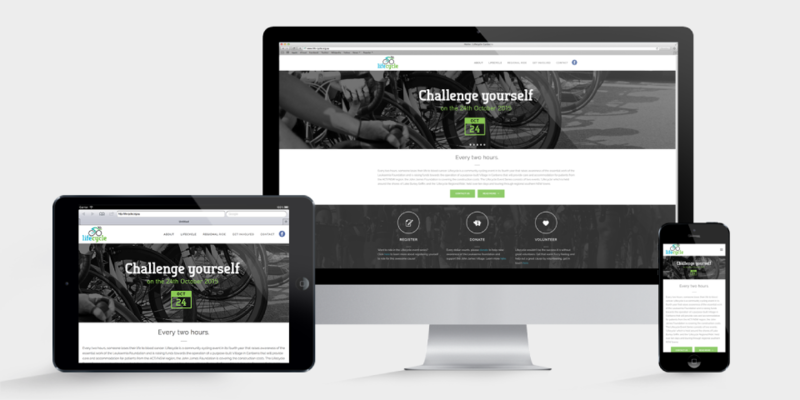 To make the site more engaging and promote signups/donations, we implemented a large image slider on the home page with compelling messaging like ‘challenge yourself’ and ‘riding for a cause’. These high impact slider images capture attention and direct users to the relevant areas of the site. We rewrote all of the copy and broke the site into more logical sections, making the site much more easy to get around. These improvements can be clearly seen in the analytics data. Lifecycle now has a beautiful looking website, functional on all devices, easy to navigate, update and integrates with their email marketing program.